We provide this press release from the Senate President’s office highlighting the increases in the minimum wage and the earned income tax credit to take effect on January 1, 2016. Several articles on the minimum wage and the EITC are also provided. One great way to celebrate the New Year is to enjoy the outdoors. Join one of the free guided hikes sponsored by the Department of Conservation and Recreation (DCR) on January 1 at 11 state parks. Details are in the press release below. Early next year, the legislature will likely continue efforts to address the rising dysfunction, disability and death from opioid drug abuse. Physicians face powerful conflicting goals and incentives in treating pain; pain is a real problem and addiction is a real problem. Based on what you are seeing and hearing yourself, are doctors getting the balance wrong and making pain medication too readily available? Today the financial leadership of the House, the Senate and the Governor’s office held their annual “consensus revenue hearing”. In short, the outlook is fair — a continuing moderate budget squeeze with some warning flags about long-term issues. But those long-term issues — health care, pensions, and financial reserves — mean that the budgetary choices over the next few months won’t be easy. 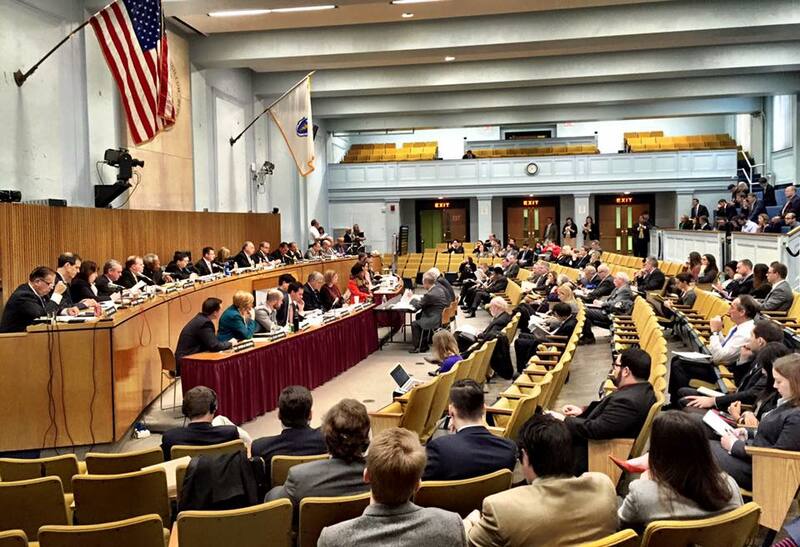 Leadership is scarce in the transportation system in Massachusetts. By that, I emphatically do not mean that the current leadership is weak. Rather, I mean that every management team has a finite capacity to plan and to solve problems and that the range of challenges facing MassDOT’s management team is very broad.